Valla Beach Tourist Park is uniquely designed to blend in with the surrounding natural environment. Ideally located 10 minutes north of Nambucca Heads and 30 minutes south of Coffs Harbour on a tidal lagoon connected by a footbridge to endless miles of golden beach. 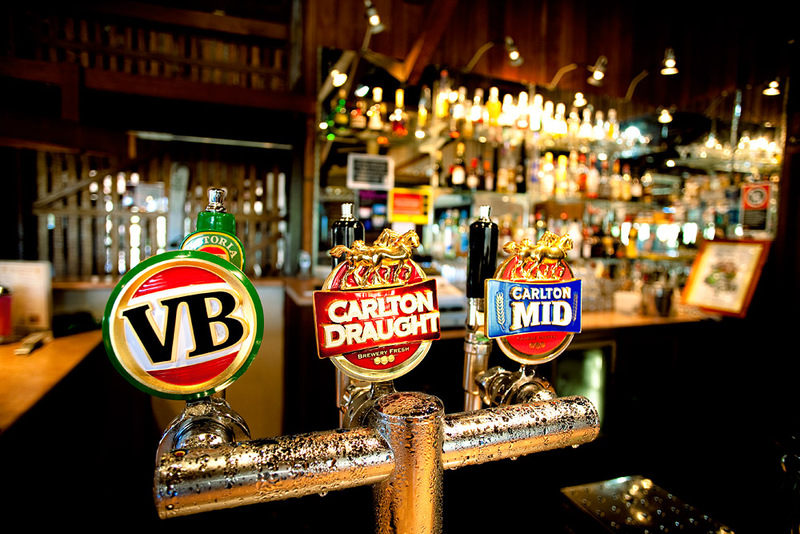 The Woolshed offers the perfect venue for your reception. 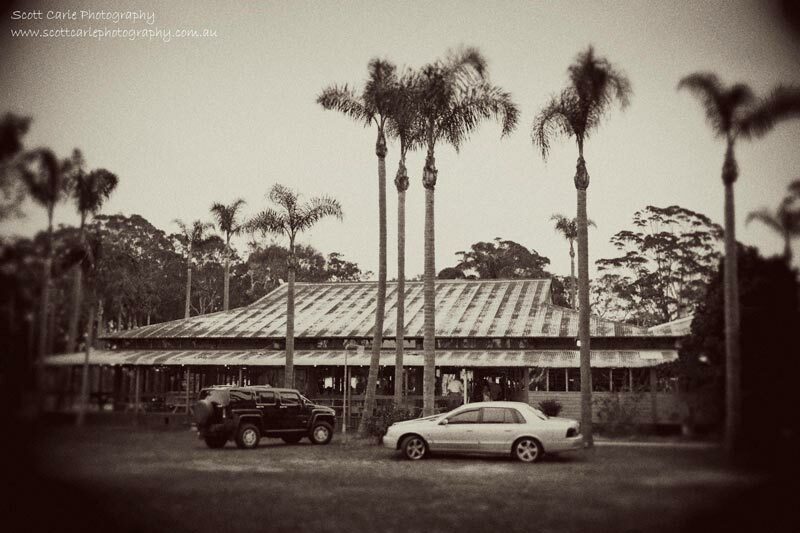 A natural timber building with wide verandas, large timber dance floor, stage and licensed bar facilities. There are unique settings for the perfect photo opportunity or ceremony location – whether it be the backdrop of water from the footbridge, superb beach scenes or a setting of native trees and gardens. 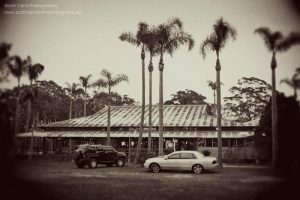 The Woolshed can cater for up to 250 people for cocktail events and up to 150 for a more formal sit down affair. Valla Beach Tourist Park can offer unique settings as a great back drop for Wedding ceremonies. Many couples choose to marry on the beach, but another suitable area is our native gardens through the tourist park. 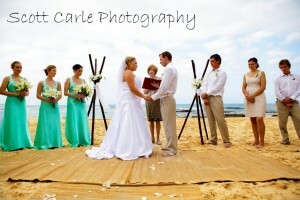 While the idea of exchanging vows on the beach might appeal, our large conference room is a great wet-weather option for ceremonies. We aim to provide the highest quality food for you and your guests, served in a casual atmosphere. We can offer either cocktail style, buffet style or a more formal sit down meal. Please contact our events coordinator for a copy of our menus. We can also cater for children or any of your guests who may have special dietary requirements. We offer a selection of accommodation at very affordable prices ranging from unserviced cabins, unserviced and serviced villas and serviced duplex units. For the bride & groom, we want to help celebrate your wedding and offer one nights accommodation in a serviced duplex with our compliments. A 10% discount on accommodation is given to your guests staying here at the park (discount only on the night of the wedding). Once you have decided on a date, it is advisable to check with our functions coordinator to make sure the date you require is available. Tentative bookings will be held for a maximum of 14 days, but we may need to contact you during this time if we have an enquiry for the date you have chosen. Food or beverages are NOT permitted as we are a licensed premises. We have our own catering staff. Contact our function coordinator to see our menu. If for some reason this is not what you are looking for we are more than happy discuss your needs — this is your day and we would love to be a part of your celebration!